Motorola is releasing a white version of the RAZR i for the UK market. Each of the smartphone's panels has been colored in white, including the Kevlar back. We must say, the result is pretty great. What's your favorite thing about Android? What is your favorite app for 2012? 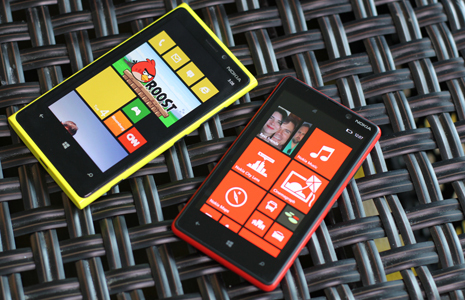 Nokia started rolling out the PR1.1 update for Nokia Lumia 920 and Lumia 820 in US and Canada. T-Mobile USA today announced that its 1900MHz HSPA+ service is available in 14 new markets. Check the full list after the break. Oppo was one of several Chinese manufacturers to make headlines with devices sporting 5" displays of 1080p resolution. The smartphone is slated to hit the US market at the very wallet-friendly price of $499 off contract, quite a bargain compared to the $599 price tag of the HTC DROID DNA. 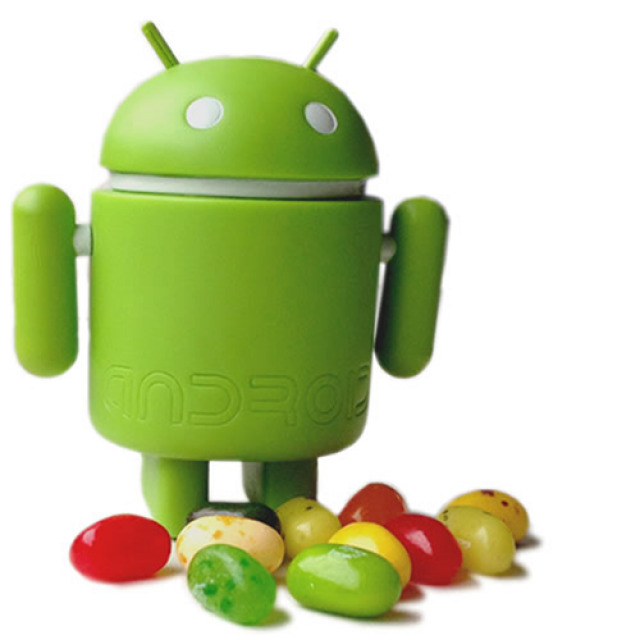 Today Samsung continued to push out Android 4.1.2 Jelly Bean update to International Galaxy SIII. Earlier this month the update become available to Galaxy SIII owners in Poland and now is rolling out in UK, Germany, Switzerland, Russia, Colombia and other countries. Samsung USA's official website revealed an upcoming Galaxy Note II Developer Edition for Verizon. As you've probably guessed this is a version with unlocked bootloader, but otherwise identical to the regular version, which has been available for a while now. The Premium suite update for the Galaxy S III has started rolling out in the UK.